Adding LED lighting to your custom built PC case is like adding the cherry on top of a sundae, it just makes the whole thing come to life. 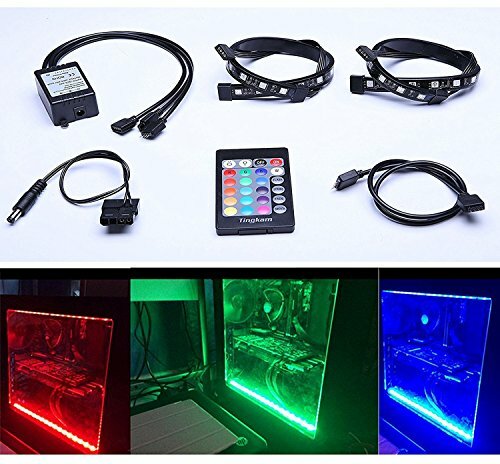 LED (Light Emitting Diode) strips are currently the best and cheapest way to make your PC case look amazing. 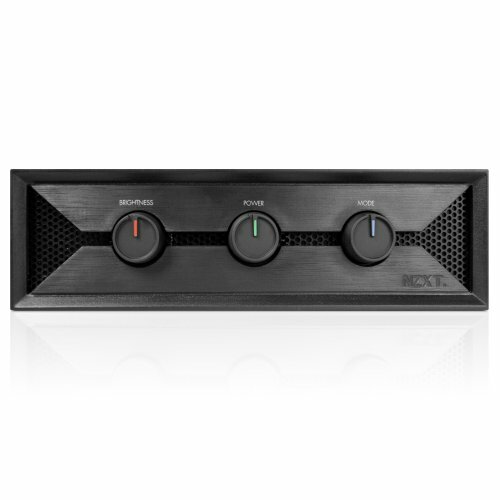 If you go with a case lighting set that supports RGB (Red, Green, Blue) color change options, you can easily set the mood simply by switching colors. 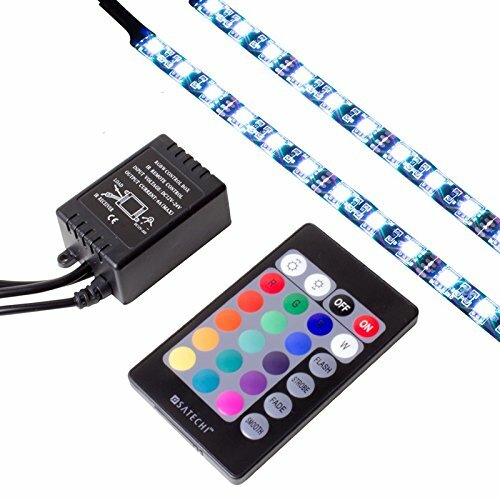 There are a ton of options in LED lighting available nowadays, LED strips are becoming super common for all kinds of projects. For the simplicity of this guide however, we will stick to the lighting kits that were designed specifically to be used for for PC mods. When looking for a kit to add LED strips, you will want to make sure that it includes a way to wire it into your PC. The best way to do this without having to solder everything together is to use one of your molex connectors. These are the same connectors that are already coming out of your power supply, the ones you use for powering your drives. Or, that we used to, before SATA connectors were used and before optical drives went pretty much obsolete. This is good news though, because that means you should have plenty of these molex connectors just hanging out ready to plug into a lighting kit.